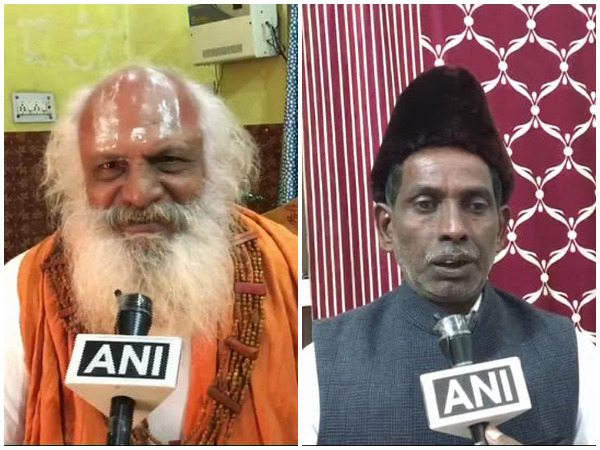 Ayodhya (Uttar Pradesh) [India], Mar 18 (ANI): Three days ahead of Holi, Iqbal Ansari, the litigant in the Ram Janmabhoomi-Babri Masjid title dispute met Mahant Dharam Das on Monday to extend Holi greetings. Lucknow (Uttar Pradesh) [India], Feb 11 (ANI): A combative Uttar Pradesh Chief Minister Yogi Adityanath on Monday gave an ultimatum of sorts on the Ram temple issue, asserting that the matter should be resolved in 24 hours. Nagpur (Maharashtra) [India], Feb 2 (ANI): Citing that no specific political party could lay claim to Lord Ram, Yoga guru Swami Ramdev on Saturday called for all saints to unite for the cause concerning him. Prayagraj (Uttar Pradesh) [India], Jan 16 (ANI): As part of the ongoing Kumbh Mela, a group of saints lit 33,000 'diyas' (earthen lamps) in Prayagraj wishing for the construction of Ram Temple in Ayodhya at the earliest. 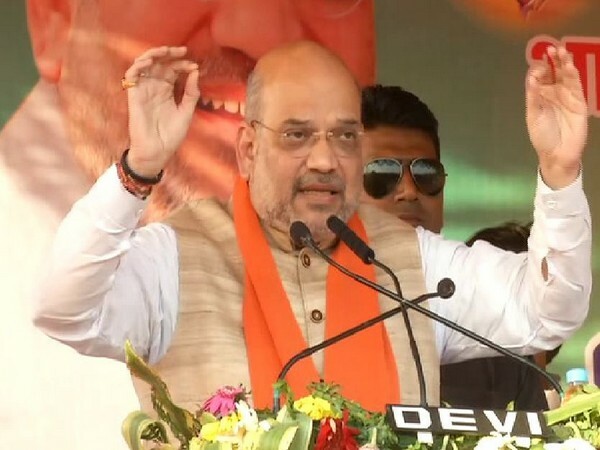 Bengaluru (Karnataka) [India], Dec 7 (ANI): Critcising Uttar Pradesh Chief Minister Yogi Adityanath's "Lord Hanuman is Dalit" remark, the Congress party on Friday said that the former is not fit for the role of saint and politician both. Dubai [UAE], Nov 13 (ANI): The International Cricket Council (ICC) on Tuesday confirmed that the Group A of the ongoing Women's World Twenty 20 will remain in Saint Lucia. Venice [Italy], Oct 31 (ANI): Torrential rains in Venice have led to flooding in the city killing as many as 11 people. Strong force winds equivalent to Category 1 hurricane lashed Italy from Piedmont to Sicily injuring several people. London [UK], Oct22 (ANI): Paris Saint-Germain (PSG) striker Marquinhos sarcastically wished good luck to Barcelona and Real Madrid in their attempt to take away his teammate Neymar. Bamna (uttar Pradesh), Oct 19 (ANI): Distressed by the allegations about his alleged love affair, a sadhu in Uttar Pradesh's Bamna village cut off his private part during a nine-day fasting of Navaratri.